Dental practices rely on more technology than ever before to bring patients the best care possible. While technology helps your practice perform more efficiently and offer better patient care, it requires maintenance, planning, and adherence to compliance. Dental IT Solutions can manage, monitor, and maintain your practice’s IT infrastructure. Regardless of the size of your practice, you can increase productivity and profitability through managed services. Our technicians provide all the IT support you need around the clock, keeping every aspect of your technology running at peak performance. 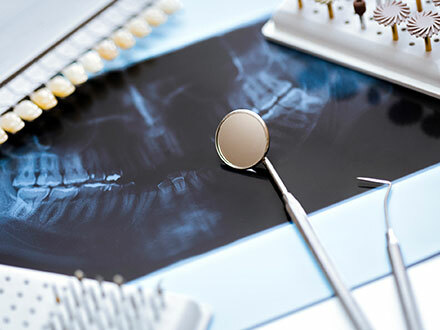 Dental IT Solutions has vast experience with all dental hardware and software, whether it be digital x-ray devices, 3D imaging and modeling applications, CAT scans, cone beam, intraoral cameras, panoramics, or practice management and imaging software. 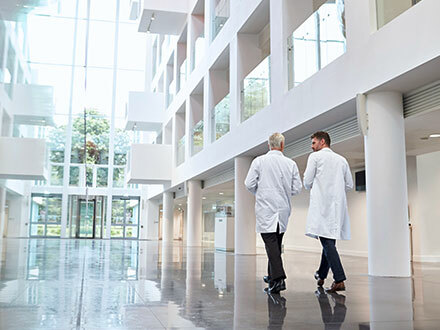 Everyone knows how critical keeping patient data secure is, but most offices either do not know how to comply with compliance laws or are unaware of them. Our experts have extensive knowledge of HIPAA, HITECH, and WISP. your practice to regulatory changes. While large companies have an internal IT consultant to turn to for advice, many dental practices do not have the luxury of hiring one. As your Chief Technology Partner (CTP), we ensure you are prepared for the future and you spend wisely on technology.